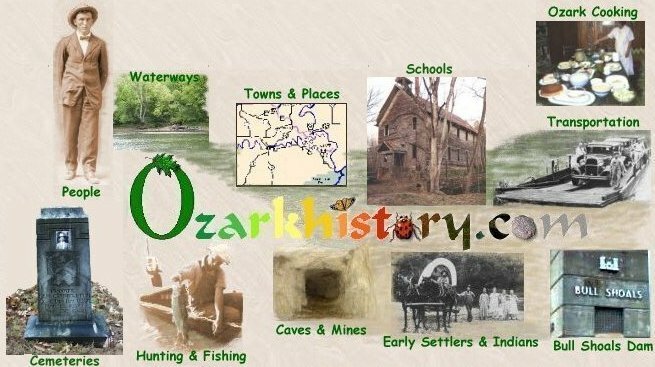 Welcome to ozarkhistory.com, a student created web site dedicated to preserving the history and culture of the Ozark region of north central Arkansas. This web site is part of the South Shore Memory Project, a collaborative effort by all students of Flippin Public School and Arkansas State University at Mountain Home. At its inception, Mr. Allen Benson, Director of Library Services, A.S.U., Mountain Home and Mrs. Petra Pershall, Flippin High School Media Specialist, were Project Directors. The project has been adopted by the Flippin High School EAST Lab (Environmental and Spatial Technology Lab) who plan to continue historical exhibits while adding more current information to the site. Historical and cultural information about the South Shore area in the Ozarks will be published on this site in the form of exhibits. The site and student web designers are under the direction of Ms. Dianne Wade. The South Shore Memory Project will enrich students' knowledge of the history of the region through interactive projects and research assignments, as well as through the use of electronic publishing, telecommunications systems, and GPS/GIS data. The project reinforces traditional history instruction and develops students' information gathering skills. Historical data will be archived for future generations by saving digital images, sounds, and text to CD-RW (Compact Disc Read/Write). The CD-RWs are being stored in a fireproof cabinet housed in the Norma E. Wood Library, Arkansas State University at Mountain Home. The South Shore Digital Library can be accessed by using the file cabinet icon found throughout this site. 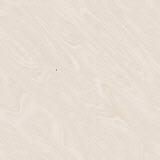 The site contains audio, video, and Powerpoint presentations. Read our help page for successful viewing. The South Shore Memory project is a cooperative effort between the Flippin School District at Flippin and Arkansas State University at Mountain Home. This project is funded by the South Shore Foundation and an Arkansas Literacy Challenge Fund Grant.